We’re back ladies and gentlemen for another truly exciting Top 10, where this week we’re joined by our friend Kevin Kutlesa for another day of figuring out what should be in our top 10 and what just doesn’t cut the mustard. 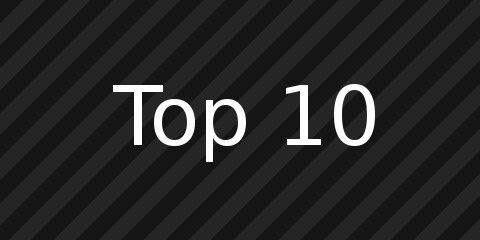 Today then we’re looking at our Top 10 Dragons in Gaming. Quite an exciting feat even if we do say so ourselves. So take a deep flaming breath and be prepared to roar your scales off as we take a look what dragons are dangerous enough to make the cut!